Our family’s experience with CDC was 5 stars!! From our first inquiry to the day of adoption we were treated with the highest level of professionalism. Stephanie was amazing! All of our questions were answered in full & upon arrival we were blown away at the stunning upscale facility. We fell head over heels in love with our sweet adorable boy. He’s the cutest baby I’ve ever seen & is in top notch health (already had a check-up with our vet here). After losing our sweet 14.5 year old Yorkie, Theo was the perfect cure for a broken heart & has done wonders to chase my blues away. It’s nice to smile again - Thank you so much ?????? 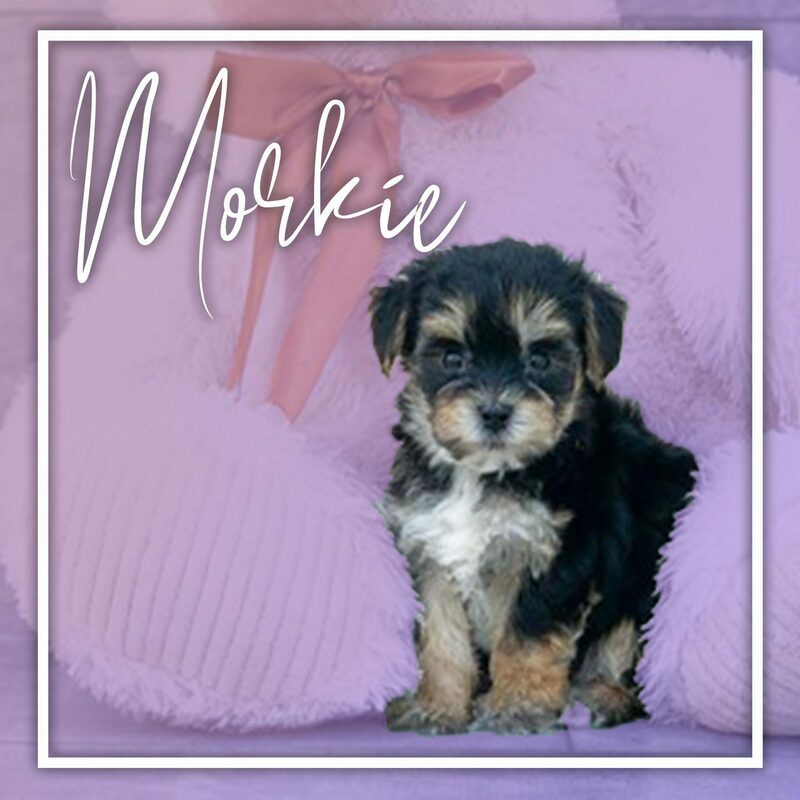 The Morkie is a mixed breed resulted from the cross between the Maltese and the Yorkshire Terrier. It has an affectionate temperament and a sweet appearance. It has plenty of energy and loves to play and cuddle. It is colored in tan, apricot, brown or white.